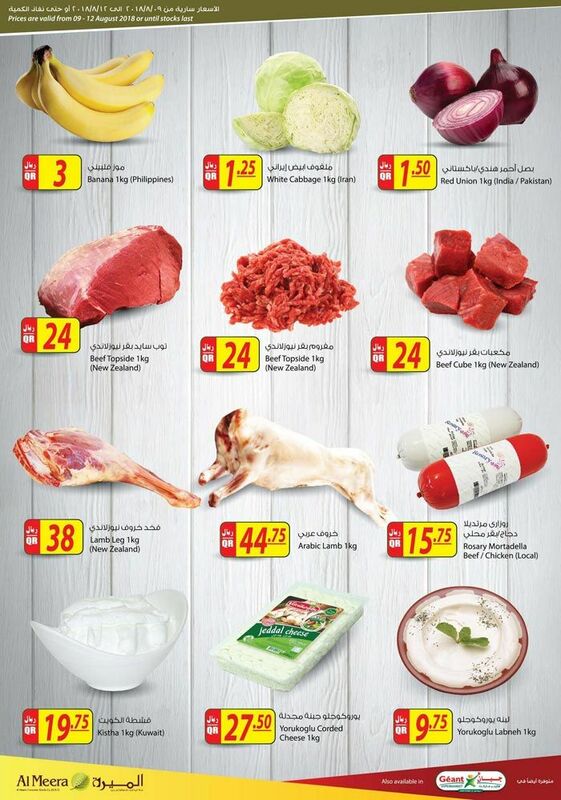 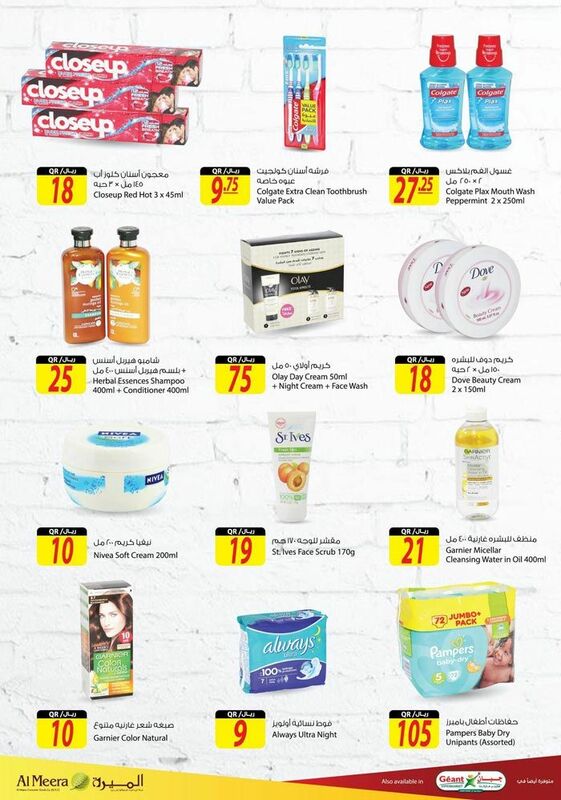 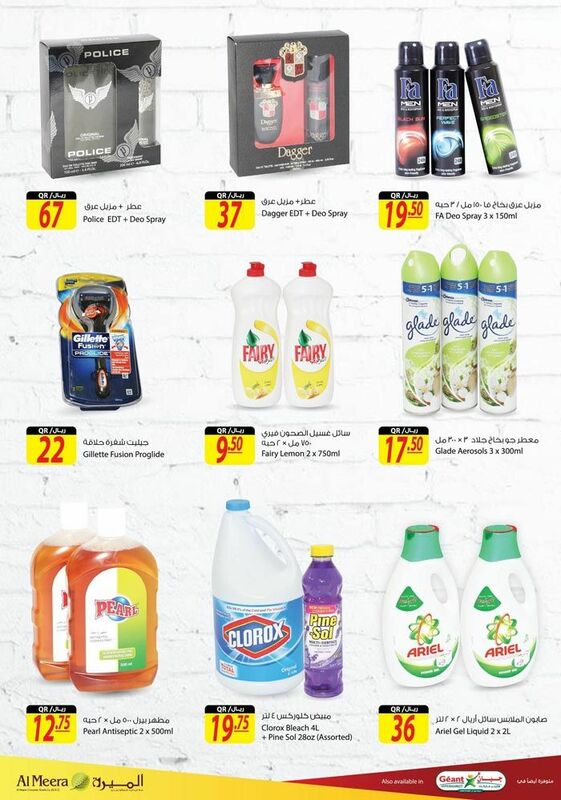 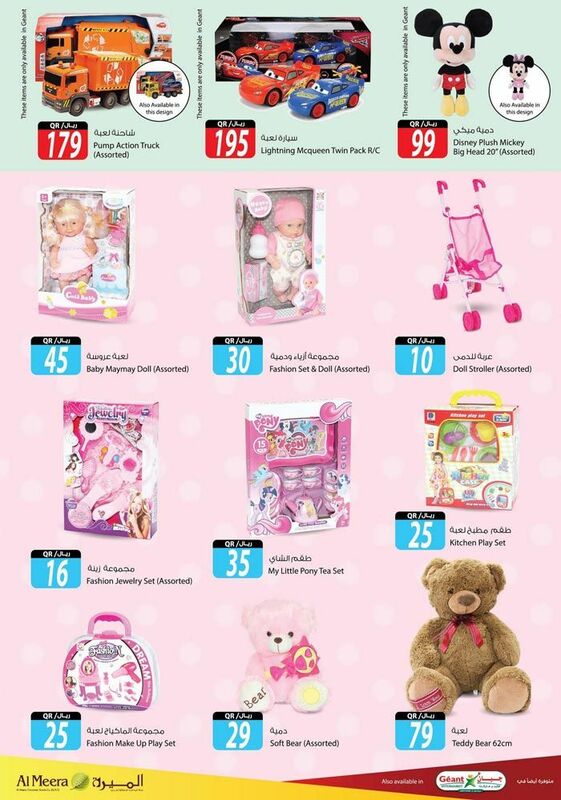 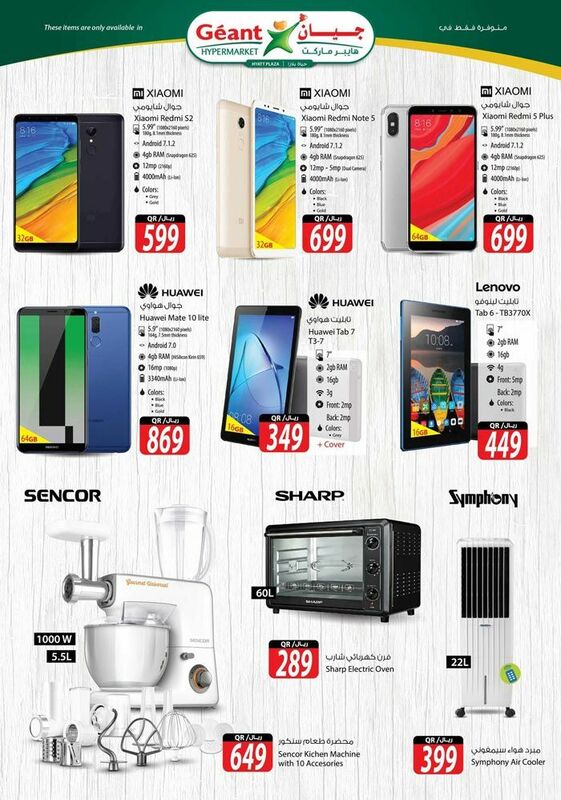 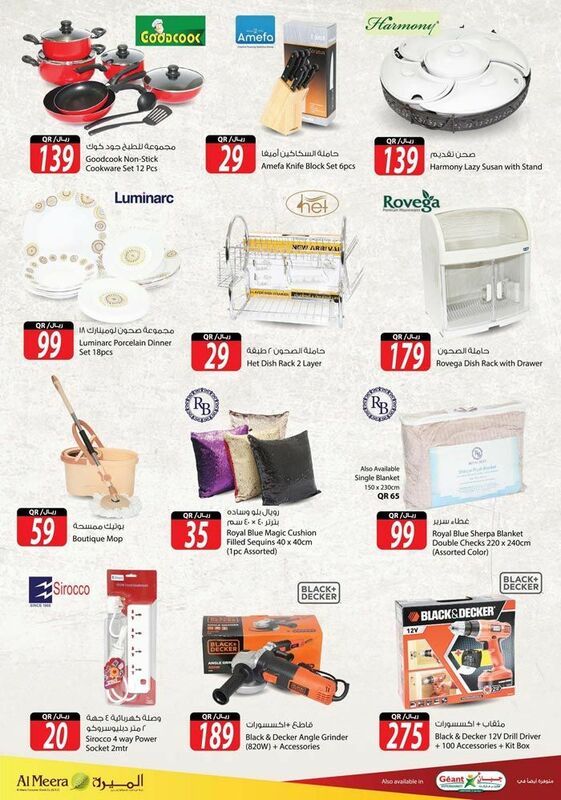 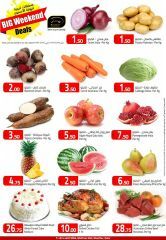 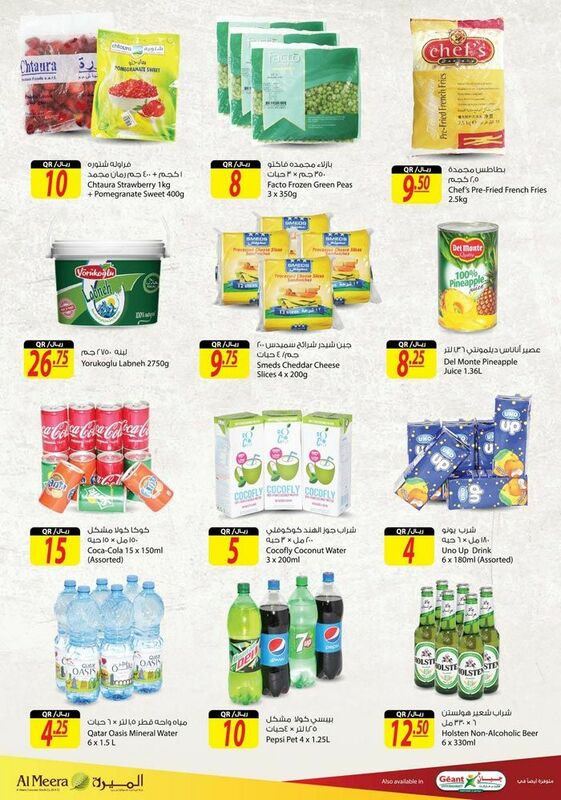 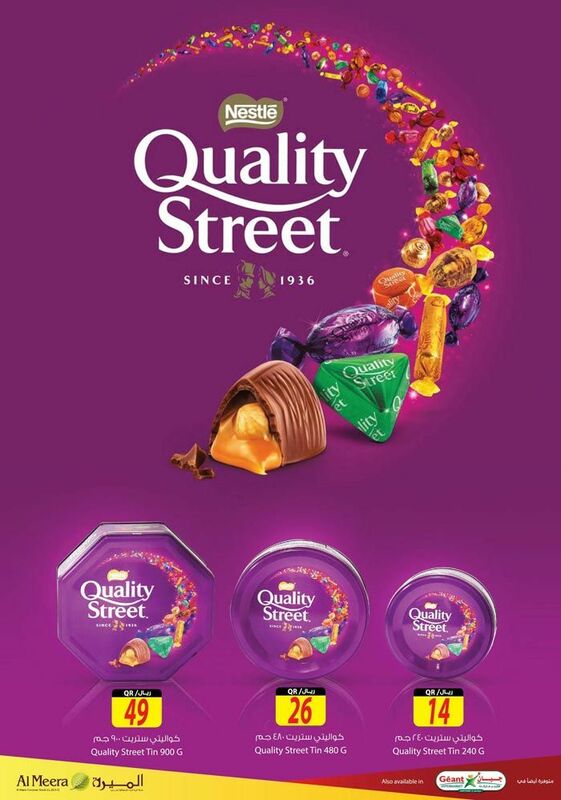 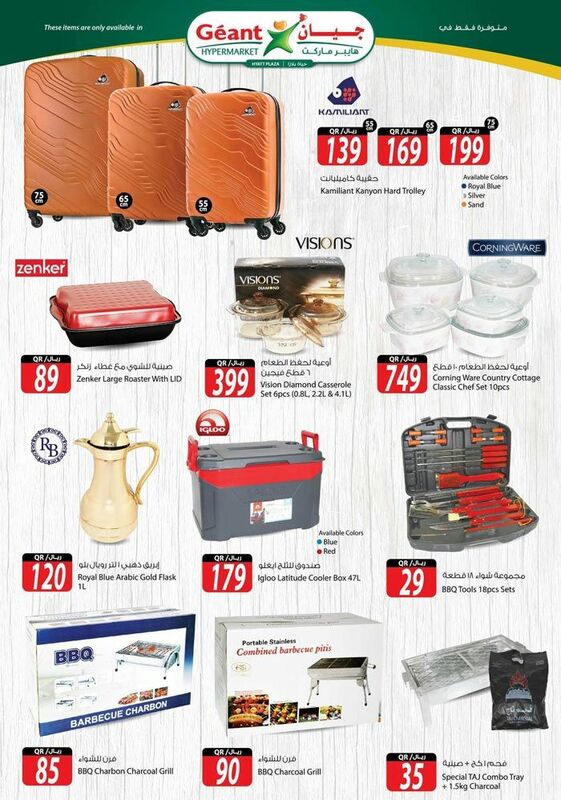 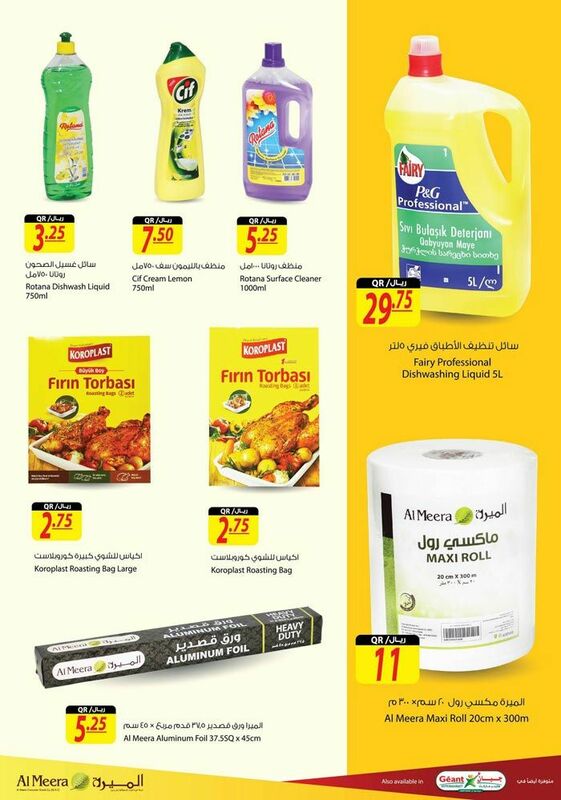 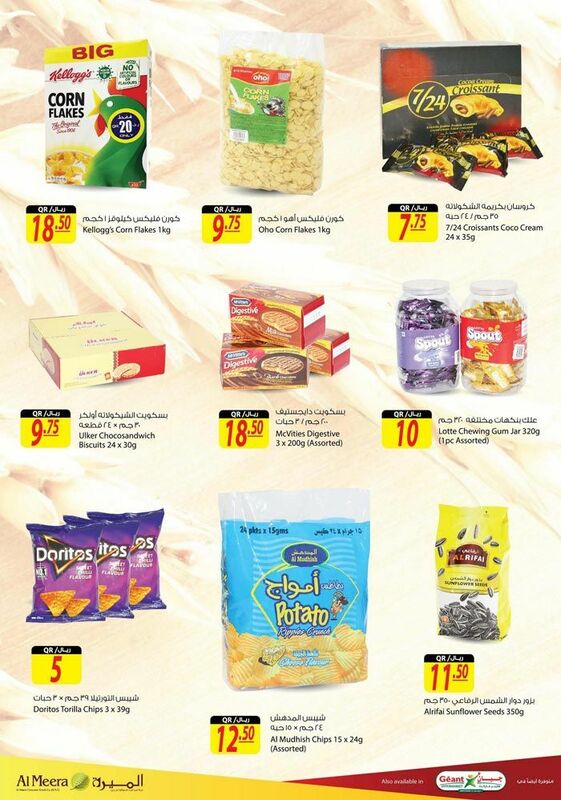 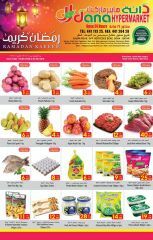 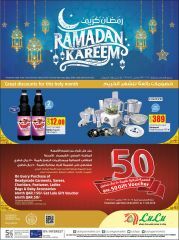 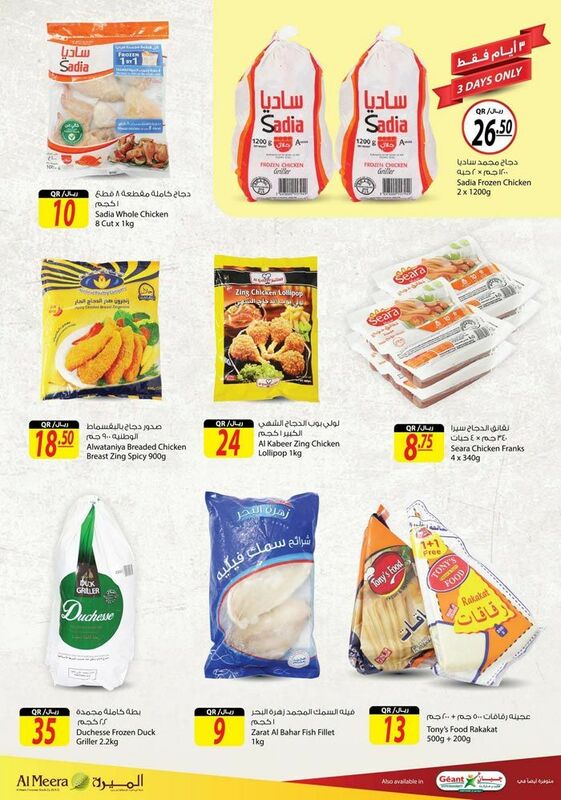 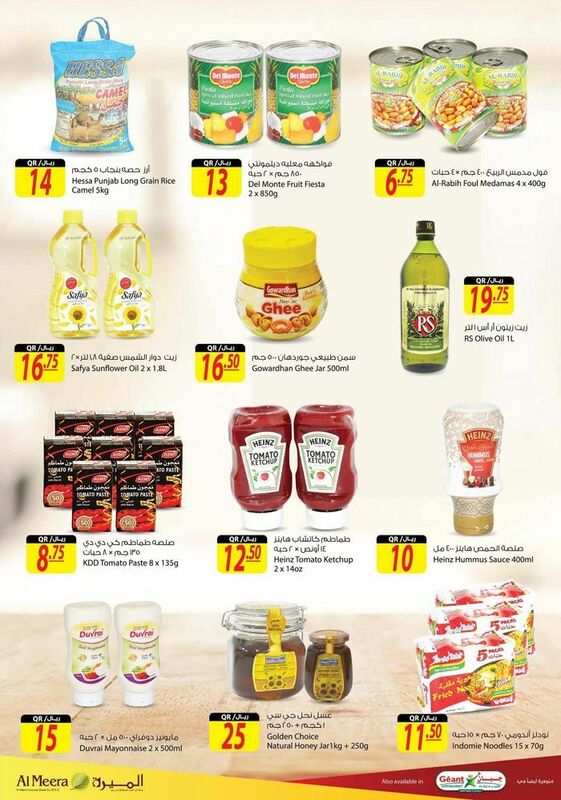 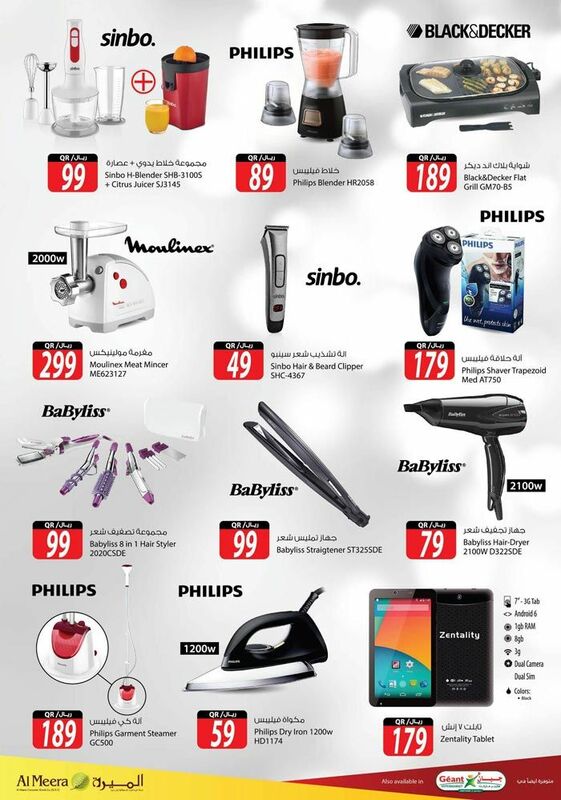 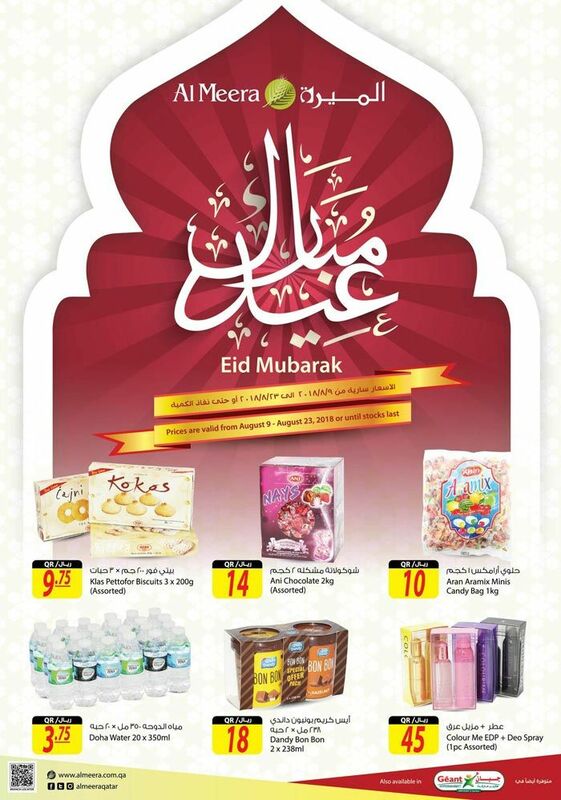 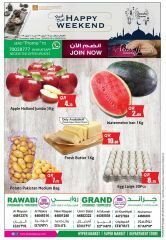 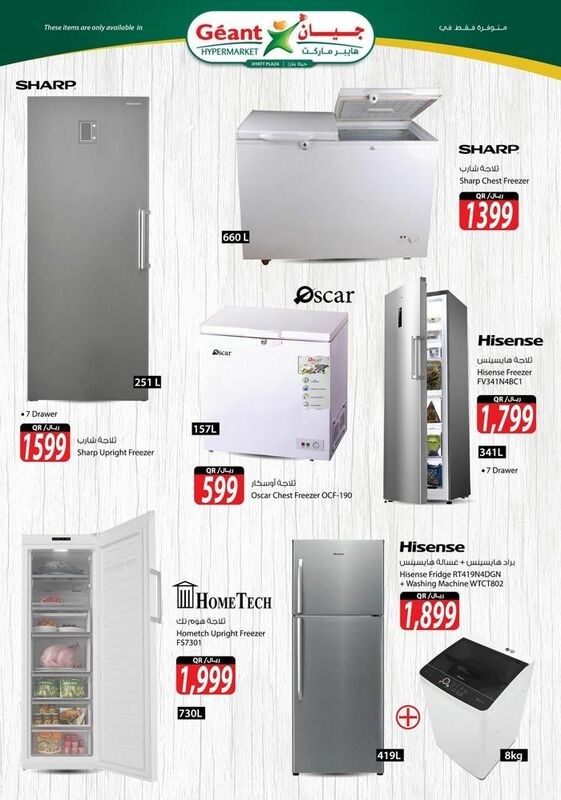 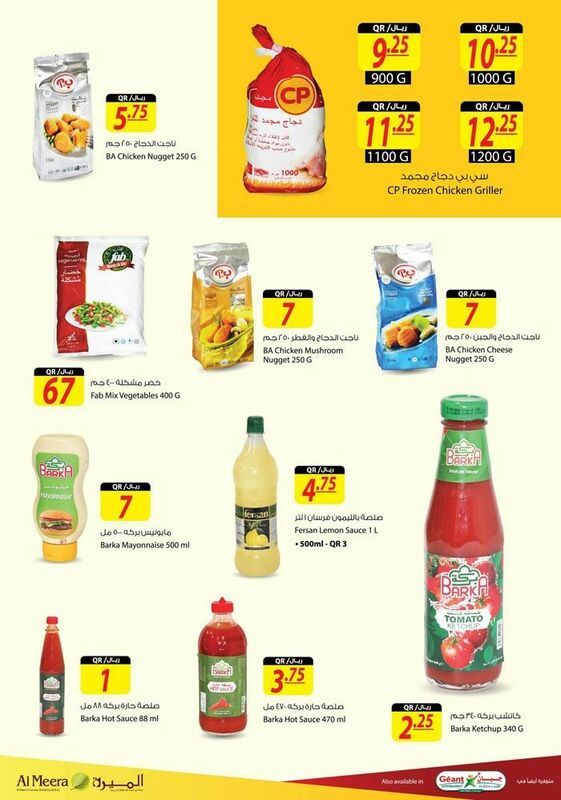 Enjoy our special Eid Adha offers on household items, fresh meat and vegetables, confectionaries and so much more. 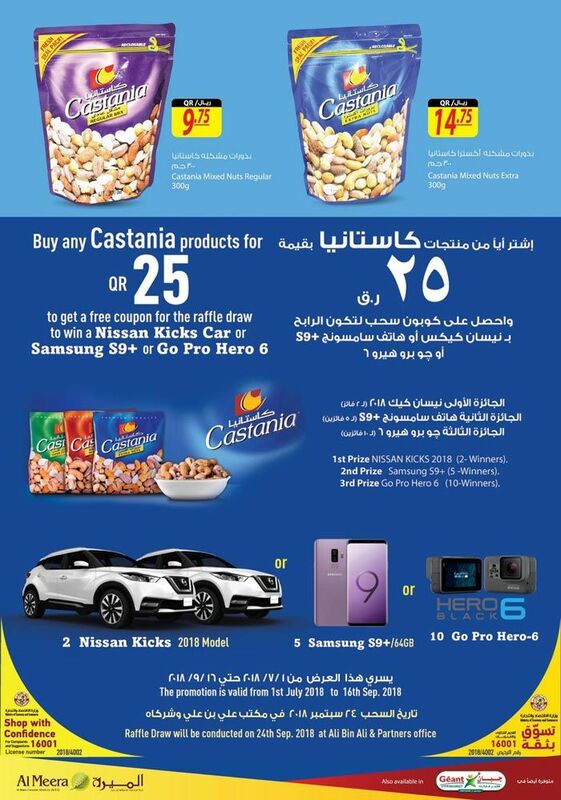 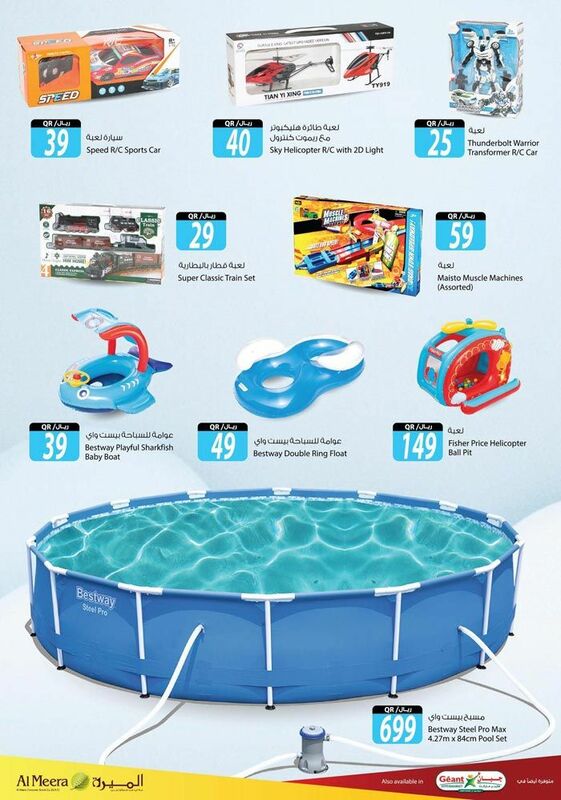 This promotion is running across all of our branches and valid until 23rd August 2018 or until stocks last. 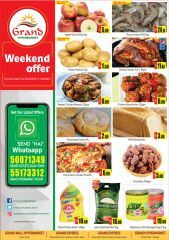 This offer starts on 09-08-2018 and ends on 23-08-2018.